Windows Defender is the built-in security solution in Windows 10 and is enabled by default. It protects your PC against viruses, malware, spyware and other unwanted apps. You can enable scanning of archive files with Windows Defender in Windows 10 for better protection. Windows Defender will scan the contents of compressed (archive) files when a scan is scheduled or when the user starts the scanning process manually. 1. 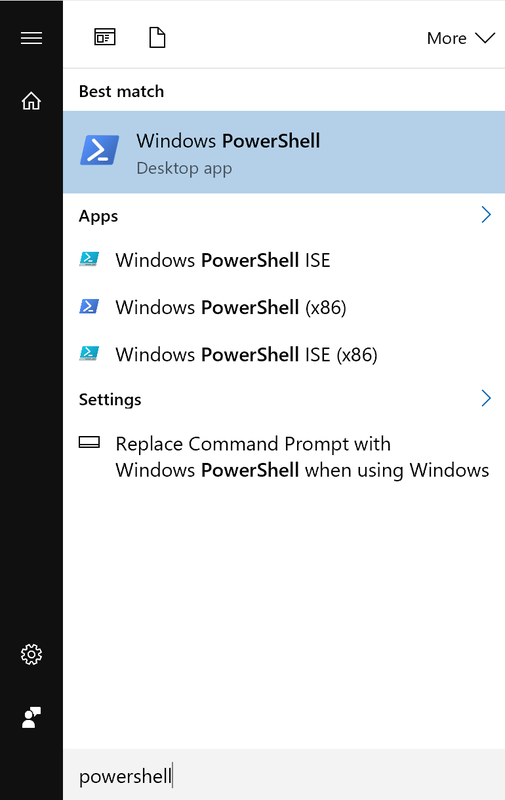 Type powershell into Start Menu search box. 2. 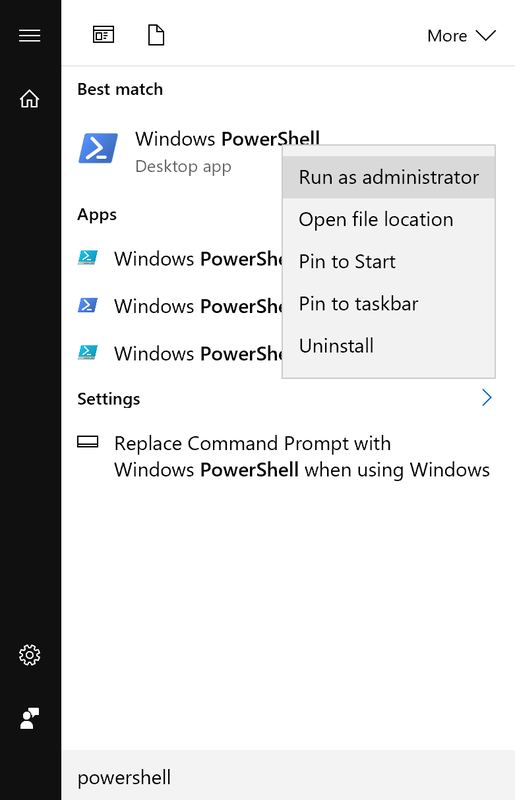 Right click "Windows PowerShell", select Run as Administrator. Once you press the Enter key, Windows Defender will be able to scan compressed (archive) files such as .zip, *.rar or .cab files in Windows 10 for threats and viruses. Very good tool to save for reference later.